We love and respect our clients, so we’re always on the lookout for healthy, high quality products that are good for you and the environment. We’re thrilled to announce that we have found our match! 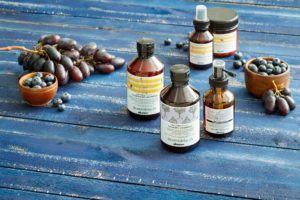 We’re the only salon in Carmel to partner with Davines to bring you all-natural, top notch products that are as good for the planet as they are for your body.